Do you have a website? Are you trying to attract and keep new visitors? Want to rank well for valuable search engine queries? If you said yes to all the above – you’re on the path to SEO success. 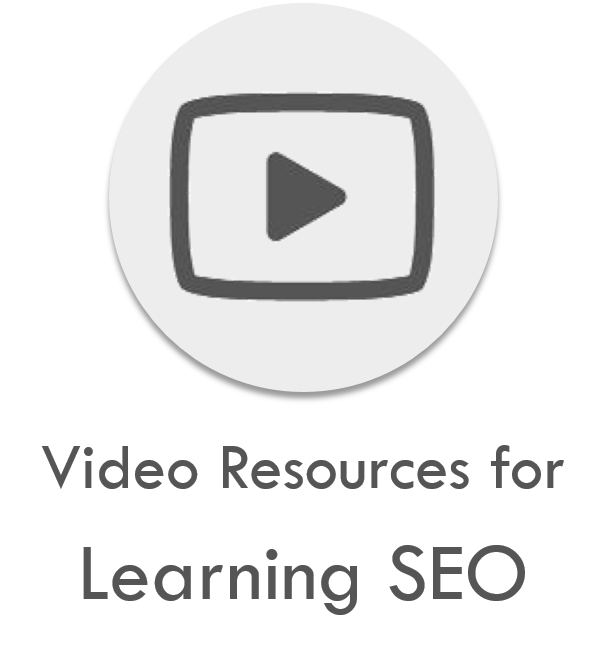 And because you want to hit the ground running, this post covers the best resources for learning SEO, including videos, guides, and industry thought leaders. Let’s dive right in. Most people know GoDaddy as a website hosting platform (or as a company with awesome Superbowl ads). But did you know that they also have SEO services for websites? As a fellow beginner to SEO, I can definitely attest to the quality of these two introductory videos explaining the basics of what SEO is and how it works. Google is the authority when it comes to SEO. With over 80% of search engine queries directed through Google globally, it’s a good idea to tune into their SEO tutorials. While this particular video is relatively old (5 years at the time of this post), a lot of the points made by Maile Ohye, who for twelve years was a Developer Programs Tech Lead at Google, are still relevant today. This is a must-watch if you want to make your site “Google-Friendly”. 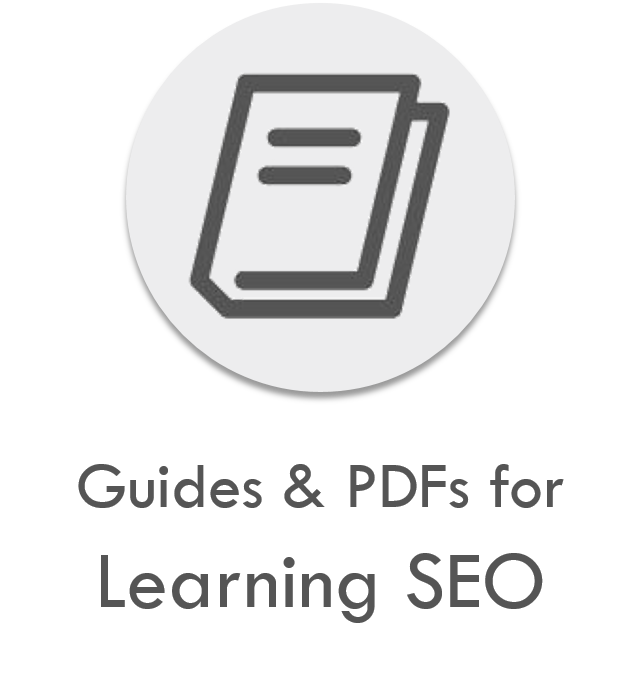 This guide developed by Moz is an easy-to-digest and visually appealing resource for any SEO starter. Split into 10 chapters, this guide covers everything you need to know, from “How Search Engines Operate” to “Measuring and Tracking Success” and everything between. You can also download this guide as a PDF. Search Engine Land is one of the premier blogs for everything SEO related. Their guide to SEO success includes The Periodic Table of SEO Success Factors accompanied by a 9 chapter guide to explain the table in more detail. This guide is great for anyone interested in SEO – from rookies to vets – to focus on the big picture of how to optimize your site effectively. The table is also available for download. WordPress is arguably the most popular blogging platform available today. In one of the most widely shared SEO related articles from the past year, Mike Johnson of GetStarted breaks down in detail what actions to take to set up your WordPress blog for SEO success. If you read the above post, check out this quick article where Mike delineates the difference between SEO and WordPress SEO. Rand Fishkin and SEO go together like PB-n-J. Since founding Moz back in 2004, he’s become the SEO king through his content and white board Friday videos. Rand is a must-follow for anyone getting into SEO. Danny is the brain behind one of the sites mentioned earlier in this article. Third Door Media publishes Search Engine Land (the site with the periodic table) among other digital marketing sites and has been writing about digital marketing and SEO for over twenty years. You won’t find many with the expertise Danny has to share, making him a must-follow to stay on top of all things SEO. Brian Dean is another SEO master to follow for learning the craft. His blog (backlinko.com) covers on-page SEO basics, to giant SEO tool lists, to detailed case studies. His posts are also engaging, with a heavy-dose of images and examples sprinkled throughout the content. 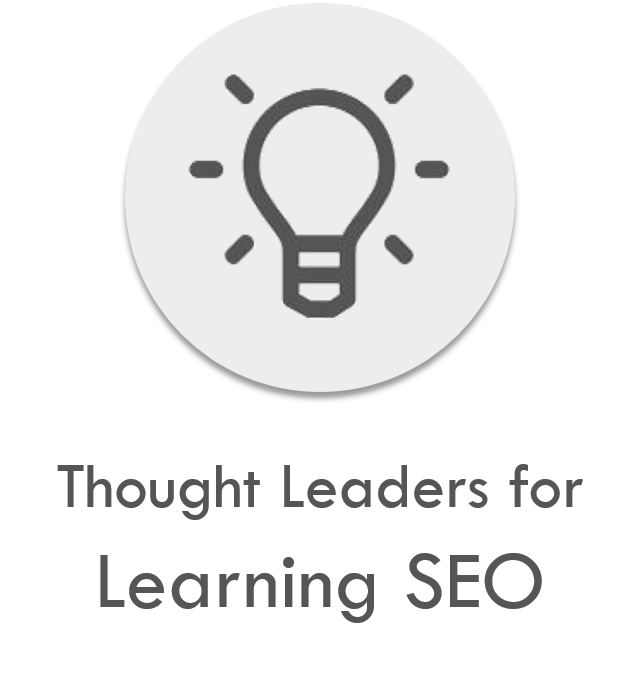 That wraps up our list of the best resources for learning SEO. But the list doesn’t end here. 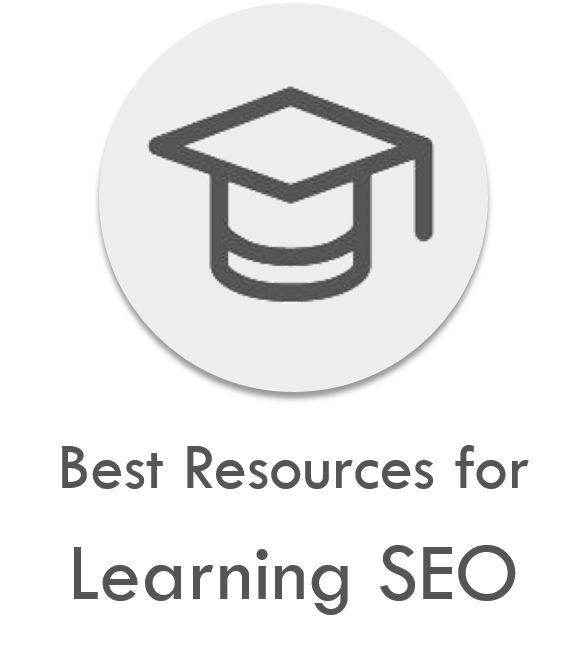 Because as an SEO student, you’ve got your own favorite SEO resources for learning. So make sure to leave them in the comments below for others to learn and grow. And check back with us for a similar roundup of the best resources to learn about content marketing.